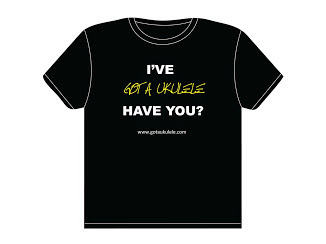 Ukulele Beginners - What is a low G? 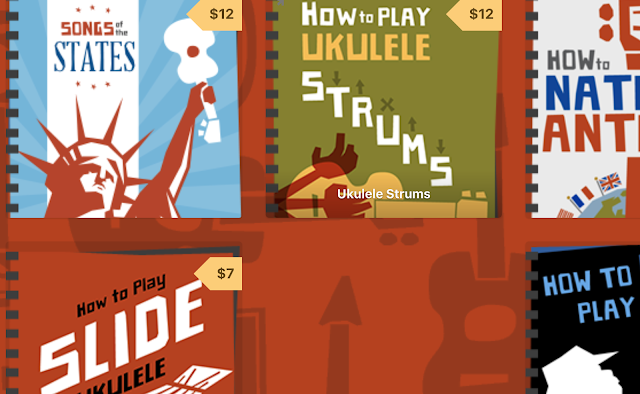 If you are just starting out on the road to selecting your first ukulele, you may see many references to something called a "Low G tuning", but what does that mean? 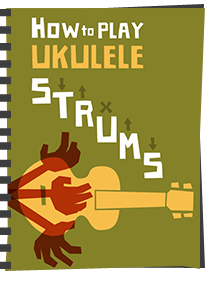 As I have explained in my tuning sections of the beginners guides, Soprano and Concert ukuleles are most commonly tuned in GCEA tuning (and some tune Tenor ukes this way too). The standard way of tuning GCEA is to have the G on that string that is nearest the ceiling actually a higher G than the next string (the C string). This is called 're-entrant' tuning. If you imagine the keys on a piano keyboard, you will probably know that the notes from A through to C repeat up the keyboard. By tuning with a high G on a ukulele, the G string is not tuned to the G below C, but the G above C. This gives the ukulele its bright uke like sound and is the traditional tuning method. If you have a soprano uke you will note that your G string is thinner than the next string along (the C), not thicker, and this is because it is designed to be tuned higher. 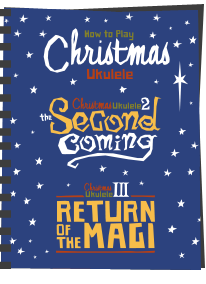 Basically as you run up the strings from 1-4, you hear notes that get progressively lower up to the C, then go higher again with the G. With high G or re-entrant, that G string is actually the second highest string on the ukulele behind the A (string 1). Low G tuning means tuning that G string to the G that is below the C. This is the G that is one whole octave below the high G. Whilst you are still playing the same notes (it's still GCEA) this cuts out the brighter G and makes the ukulele sound a little more mellow or bassier. To do this, I would not however advise using your standard high G strings as that thin G will end up too slack for such a low tuning. To do so, you need to ideally purchase some low G strings which have a thicker G string. In some cases you can get what is called a "wound" G string - this is a normal string wrapped in a thin coil of steel wire much as you will find on an acoustic guitar. A wound string accentuates that low G even more. Equally, many brands offer 'unwound' or plain low G strings. The compensate for this lower note by making the G string much thicker. In fact, in these cases it will be thicker than the C string. 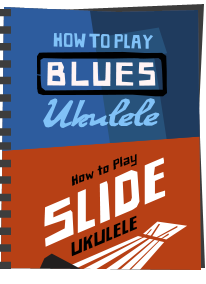 Personally, I would suggest that if you are trying this, you should really only do so on a concert or tenor uke, as the Soprano is really designed for the high G sound, but then you know Got A Ukulele - no rules - if you want a low G soprano, that's up to you! I personally think the low G makes the uke sound too much like a guitar, and prefer the high G sound. In fact many would say that the high G sound IS the sound of the ukulele. That said, I can think of some songs where that extra bass of a low G would really add to the strum. As a final couple of points, bear in mind that if you are installing a heavy wound low G string or a thick unwound string, you may well need to widen your nut slot for that string, and that isn't something that is easily reversed. 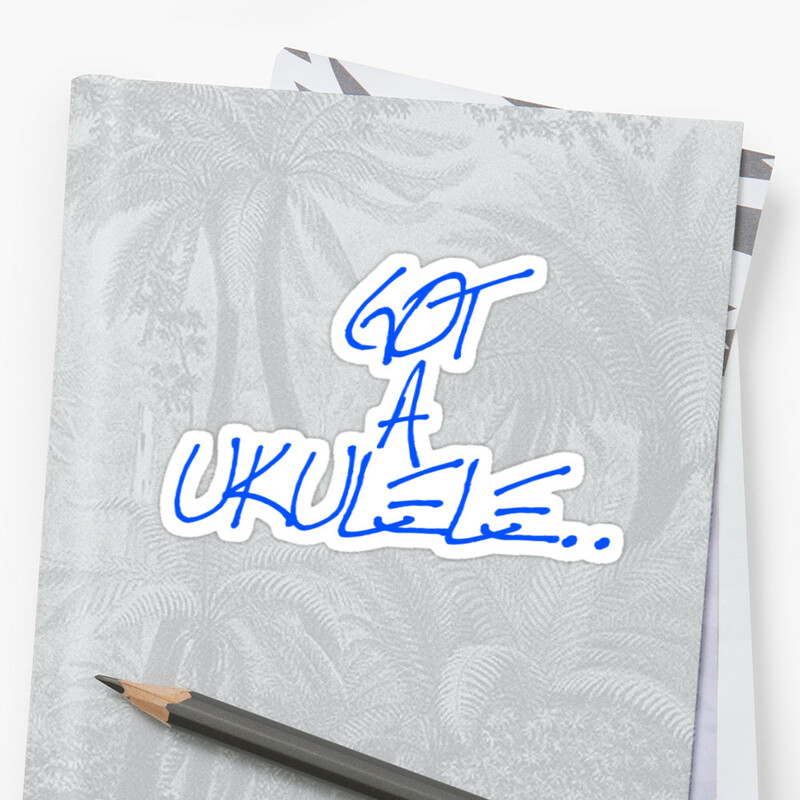 Some ukuleles come with a removable nut designed for people who want to switch tunings (i.e. you prepare two nuts and swap them when needed). Also, if you tune your ukulele using a standard pitch pipe as opposed to a clip on tuner, you may struggle using it to tune the G, as it will be made to sound a high G. Also bear in mind that with a heavier string gauge you may also need to adjust the break point at the saddle as the intonation may go off on the G string with this sort of a change. Some people are happy doing this back and forth, but equally a lot of people buy more than one ukulele and keep one in low G tuning! Good luck, and give it a try. It can totally change how your ukulele sounds. 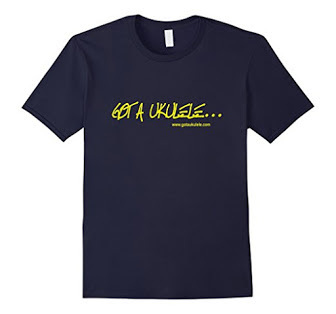 Great tips and advice for us newbies to Uke's. thank you. On the G string subject, what acoustic guitar string can you use as a low or high G? Aquila Super Nylgut for a tenor. Why use a guitar sting? Most uke string brands do low G sets? What is the guage for a low G? can acoustic guitar G string be used as a replacement for ukulele "low G".because I have spares and do not want to buy additional strings. It depends on the gauge, but I wouldn't and certainly not with steel acoustics. the chords in low g and high g is it same ? this explains a lot, thanks! As inexpensive as ukuleles are, it would make sense to have one tuned to high G and one to low. I use my high G when I want to sound Hawaiian and my low G when I'm playing backup for the dulcimer band I belong to and need the depth of sound. i was given one for xmas - i think a soprano - and i don't want to tune down to a low g if it's not suitable... but when i play, the high g just feels reduntant. i play it far less than the others... most of the chords seem to have a repeated note on the high g, and if i'm playing a melody, i can't do much with the g that can't be done with the a. If I switch to a low G string by widening the gap the string has to go through (by using sandpaper or something) in order to accept the wider low G string, what would happen if I had to use a less wide string some time (such as if the string broke)? Some people use multiple nuts - I've never bothered - only a bit of slight widening has ever been needed and never had an issue swapping back. Barry, this is an excellent explanation of when and why to use the low G. I have been using one now for 2 years on my magic fluke concert and I like the mellow guitar sound. I even asked someone recently who told me about the low G if you could use low C,E, and A. He said 'no.' I'm trying to find out if I build a uke, using wood that my late husband acquired to build about 125 dulcimers, if I can make a uke in a tear drop shape the size of a tenor, what things could I do to make it sound more mellow and like a guitar? I have learned the chords for a uke and at 73, don't think I could handle a large guitar. Thank you. I have an option to have my first Uke I am buying 'Set up for Low G tuning' should I take this option or no? It's hard to answer as the choice is totally personal. Both low and high g are valid, low G just gives you more bass, though some would say the re-entrant high G is the more traditional. Personally I have ukuleles strung both ways! Can you still tune the low G strings to play the high G note effectively? It's not really the point of doing it.. however - if you tune string 4 to low G, then you will get a high G at the 12th fret - nowhere else on that string. The low string is a whole octave down from normal. Or do you mean, can you tune a string designed for low G as high G? If you mean that - no you can't - tension will be far too great.